The Spanish DELE certificates are official qualifications, awarded by the Instituto Cervantes on behalf of the Spanish Ministry of Education, Culture and Sport, which certify the level of competence and knowledge of the Spanish language. DELE exams are designed according to the guidelines of the Common European Framework of Reference for Languages (CEFR). The general DELE exams are aimed at all ages and at those who are literate, although they are more specifically aimed at adults, starting from 16 years old. Two DELE exams are also offered to students who are between 11 and 17 years old and who study Spanish at school. 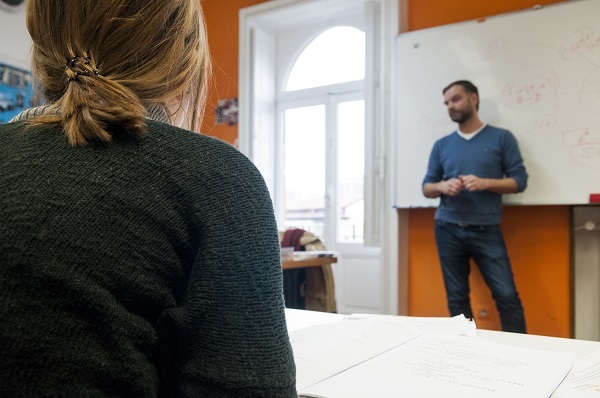 Instituto Hemingway, in Bilbao, is a DELE exam centre which is one of the selected institutions in Spain, recognised by the Instituto Cervantes to manage and supervise these exams. DELE recognises the skills and command of the Spanish language. DELE certificates are recognised internationally, and are highly regarded not only by public and private institutions and educational authorities, but also among business associations in the corporate world. They are an official accreditation in the evaluation and certification of linguistic skills in Spanish. Candidates can sign up to any DELE exams without having previously done a specific course or having completed any DELE exam or other Spanish exam of a lower level. In the case of both general DELE exams and those for students, the Spanish DELE Certificates have official recognition, are always valid and are internationally recognised. DELE exams are designed according to the guidelines of the Common European Framework of Reference for Languages (CEFR) and the manual to associate exams with this framework, both of which come from the European Council. The linguistic content that may be included in DELE exams is collected from the curriculum plan document issued by the Instituto Cervantes. Reference Levels for Spanish, developed by the Instituto Cervantes, follow the descriptors of the CEFR. The DELE Certificates cover all levels of the CEFR. The Instituto Cervantes offers eight DELE exams. DELE exam centre and preparation courses in Bilbao. Instituto Hemingway is a DELE exam centre in Bilbao for some of the exam sessions and levels. Concrete dates for exams and places available are published in the News section of the website, on our social networks, and of course, on the official DELE page where you can register and make a payment for the exam fees. The exam is open to all students studying Spanish who wish to take the DELE exam in Bilbao. 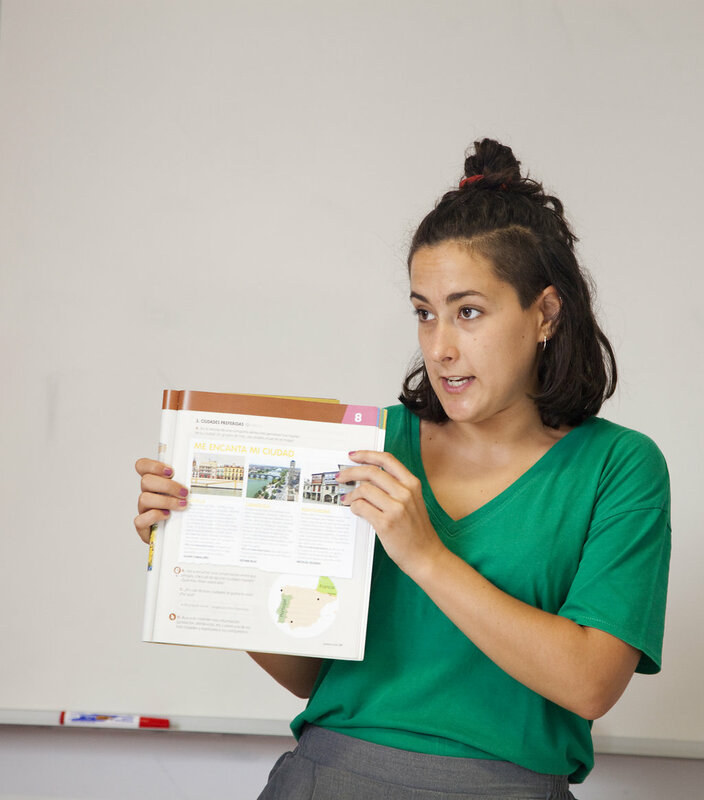 If you live in Bilbao or if you would like to come to study Spanish with us, you now have the opportunity to take the exam comfortably without any waiting times and without having to move around at all. You will be able to do the exam here in our classrooms in Bilbao. Remember that we have Spanish courses which are specifically tailored to helping you prepare for DELE. We have courses in which we address specific matters aimed at exam preparation and we develop strategies to help you improve your exam technique.